Easy to grow, even a beginner can do it. Nutrient rich, eat the skin where they reside. Good for diabetics, with only 17g/carb per 3.5 oz (1/2 cup serving--low on the Glycemic Index), though not low calorie. NOT a nightshade, like other potatoes. Combine boiling the veggies with taking probiotics to ensure enough beneficial bacteria is there to help process out the oxalates. "Researcher Susan Owens points out an intriguing fact about oxalate absorption in the body: A history of heavy or even recent antibiotic use can increase the body's risk of dietary oxalate damage. The reason being is that antibiotics wipe out beneficial bacteria in the inner ecosystem, needed to break down oxalates. These good bacteria must be replenished after any antibiotic cycle." More ways to reduce Oxalates: http://naturaltreatmentfordepressions.blogspot.com/2009/06/how-to-g... and http://www.livestrong.com/article/268569-how-to-neutralize-oxalates... and http://www.ehow.com/how_5859381_break-down-oxalic-acid-food.html. Calcium carbonate is the calcium in egg shells, so wash the shells and grind them up into powder. Sweet potatoes are not the same as yams. Both are nutritious, but yams have very little Vitamin A precursors. Yams come from Western Africa, sweet potatoes come from the tropical Americas. But good news on the oxalate front. The Japanese yam can be washed in vinegar/water to neutralize oxalate crystals in the skin: http://www.nutrition-and-you.com/yams.html. Though it doesn't look as versatile. I never paid much attention that there was a difference between sweet potatoes and yams. There is. I never knew that sweet potatoes were high in oxalates. I've had kidney stones before and so I avoid foods with oxalates. Anyway, oxalates also cause inflammation, and may be implicated in autism. 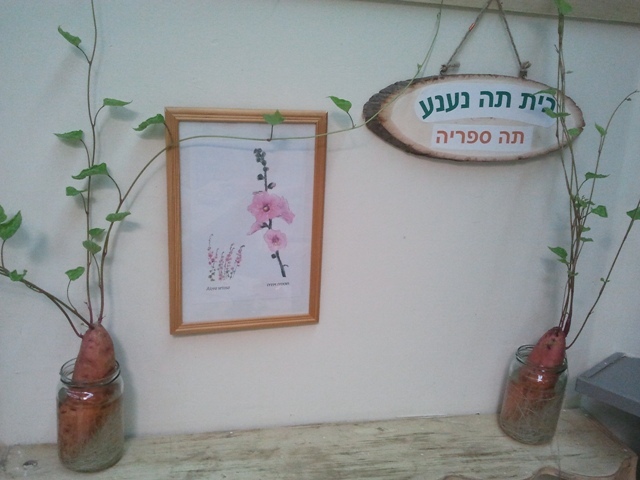 Sweet potato is also a beautiful plant with heart shaped leaves and purple/blue flowers. 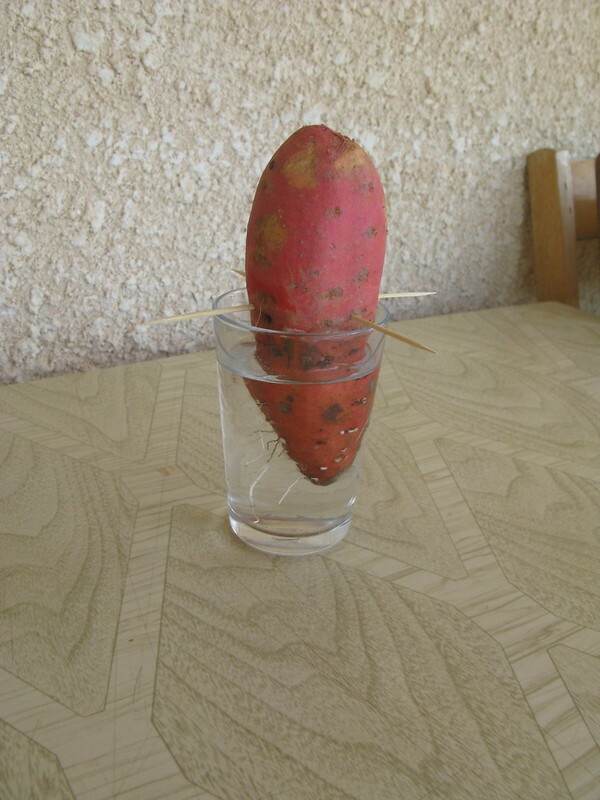 About 17 years ago, I found that a sweet potato I had started to sprout, so, just for fun, I desided to plant it in the front yard near the fence. I grow rapidly climbing on the fence and it was full of beautiful flowers. Later I noticed there where bumps on the ground around the plant, I dug a little and I found a few sweet potatoes, so I dug more. At the end I extracted from the ground about 30kg (66 pound)!! !